Since 1953, the same Astral formula has been used by all kinds of women for all kinds of things. In the ever-changing world of skincare, one product has stayed true to its original formula. Astral moisturiser has been tried and tested for more than sixty years and contains quality ingredients that give your skin all the care it needs. 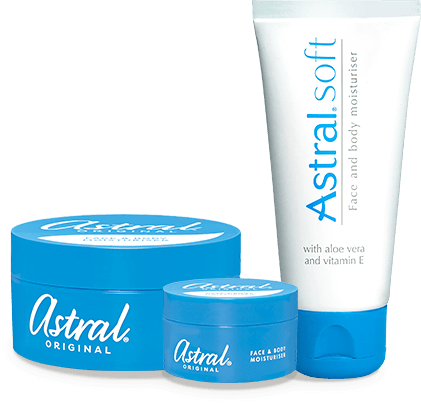 Astral can be used on your face, your body and even as a makeup remover. So if you like things to be uncomplicated, you’re in good company. 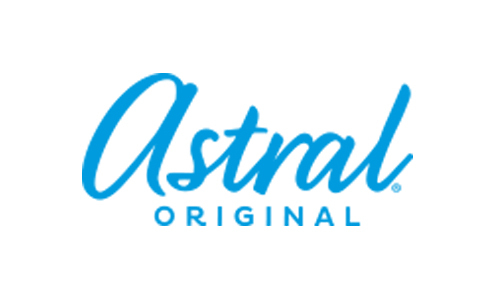 TAGLINE : : Astral. Everything your skin needs. Because the truth is Astral works.